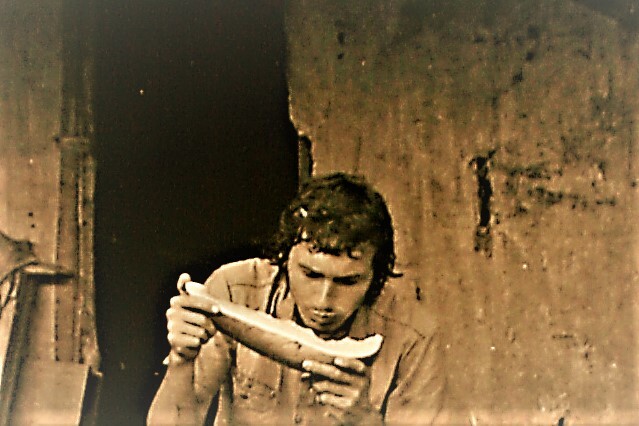 Robert Forster was born near Hexham, Northumberland, in 1947, left its Queen Elizabeth Grammar School in 1965, trained as a journalist at Birmingham College of Commerce until 1968 and spent most of the next seven years doing bush work in Papua New Guinea – some of it for London-based Voluntary Service Overseas. 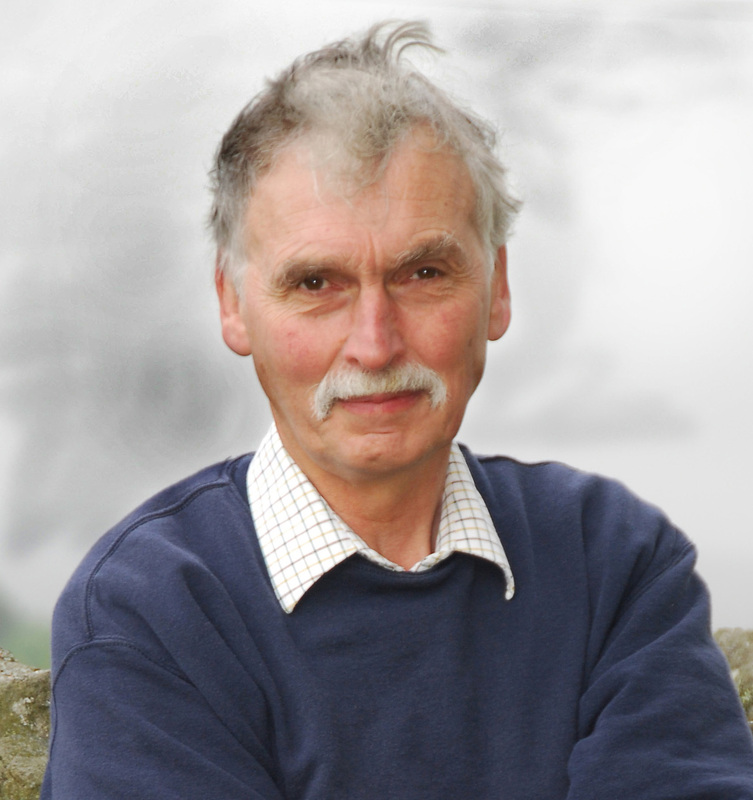 He returned to Northumberland in 1975 and began a career as an agricultural writer on the Hexham Courant in 1980. Other posts include a period as Livestock Correspondent for BBC Radio Four’s Farming Today. In 1998 he became founding chief executive of the UK’s farmer funded National Beef Association which established its head office in Hexham. Chief executive of the UK’s newly formed National Beef Association in 1998. 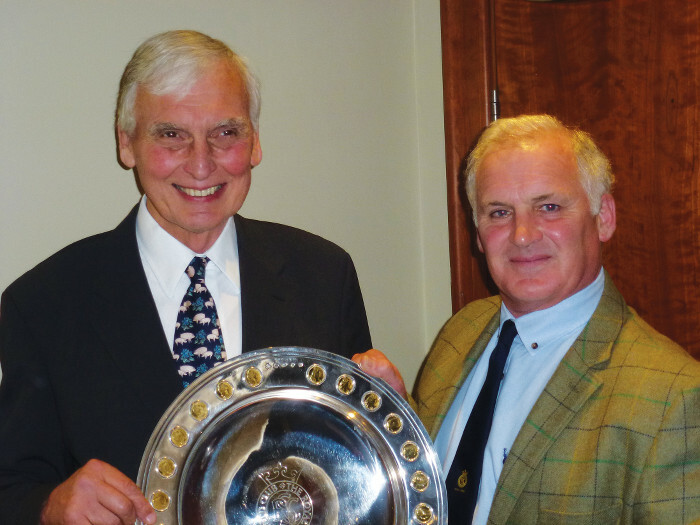 He stepped down ten years later to resume work as a freelance agricultural commentator and in 2017 was presented with the Royal Smithfield Club’s coveted Bicentenary Trophy for lifetime service to the British livestock industry. A former Kiap still living in Northumberland receives the Royal Smithfield Trophy from past Smithfield Club chairman Julian Hopwood. Previous recipients include His Royal Highness Prince Charles. The most remote, and least populated, of England’s counties. Stage to more fortified buildings than any area of similar size in Europe as well as home to descendants of long established Border families, many of them former Reivers, the mounted thieves who incessantly raided Scotland. 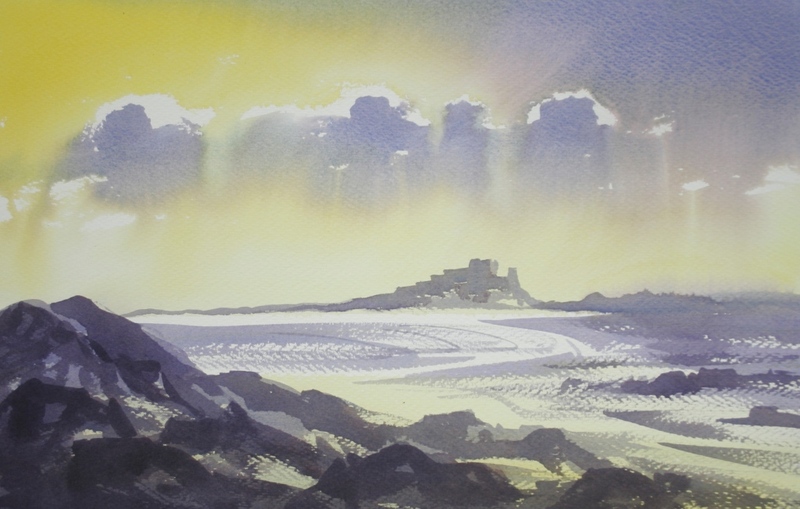 These include Forsters – originally Anglo-Saxons who were among the invaders who landed near Bamburgh after sailing from Northern Germany sometime after the fifth century. Melanesian Pidgin English noun describing government officers who worked as bush administrators, or Patrol Officers, in pre-Independence Papua New Guinea (PNG).